I’ll be around for the next week working and blogging, but it might be sporadic. I’m finishing up a new novel and when I’m not working regular hours the novel always comes first. 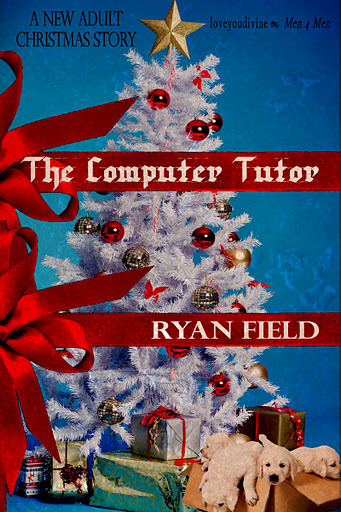 But I wanted to share an unpublished excerpt from The Computer Tutor. In this scene, the two main characters are getting to know each other, and one is showing the other how to bottle feed a newborn puppy. If you celebrate the holidays, I hope you enjoy them. If you don’t, I hope you have a great weekend. I smiled and lifted another pup out of the box. finger fed, which wasn’t easy.